This Video have 2 parts.. Part 1 Indicate that how to install the drivers correctly for all Asus Devices. 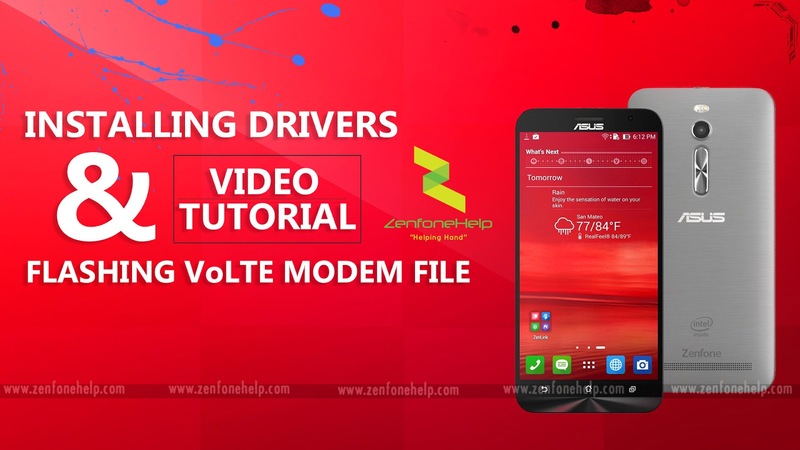 And the second part will be go through flashing GUIDE of VOLTE image for Zenfone 2 LASER ZE550KL.. If you are facing any ISSUE below then you must watch this video.. This is my first Video tutorial with my OWN voice.. I was scared little bit but i did it.. Sory about the voice.. Voice quality is low because i dont have a dedicated mic, I recorded it with my laptops inbuilt MIC..
Is there volte patch for ZD551kl?